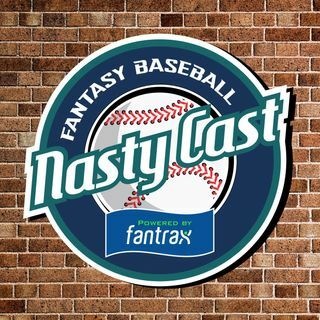 By some miracle, the boys are going to discuss their preferred later outfield options for the 2019 fantasy season and there isn't one single "Jesse Blinker" joke to be found! Perhaps that's because special guest Michael Florio joins Ron, Nate, and Van to preview all the names you need to know! They will talk players like Winker, Ramon Laureano, Andrew McCutchen, Max Kepler and more.